 The Specialty Coffee Association (SCA) wants you to know how we use the information you provide when you visit this website or any of the other websites operated by SCA. These websites include sca.coffee, scae.com, scaa.org, scaaevent.org, scaasymposium.org, roastersguild.org, roastersguildofeurope.com, baristaguildofamerica.net, baristaguildofeurope.com, and usbaristachampionship.org. (collectively, the "Websites"). SCA does not knowingly collect or maintain any personal information from children under the age of 13. In addition, no part of our Websites is designed with the purpose of attracting any person under age 13. Communications with our Websites that contains confidential information requires that a "secure session" first be established. Such communication between you and SCA is encoded for your protection, using the most recent release of Secure Sockets Layer (SSL) technology utilizing encryption of up to 128 bits.